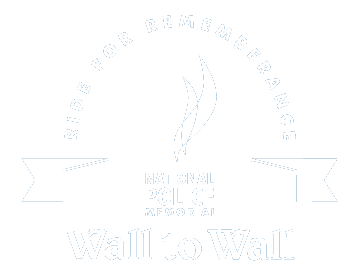 Once the riders leave EPIC, follow the Federal Highway ( Northbourne Avenue) onto Commonwealth Ave, right onto Parliament Drive where you will ride around Parliament House before turning right onto Kings Ave, across Kings Avenue Bridge then left into Wendouree Drive down to the Memorial. The SES will be on hand directing traffic to the designated parking area. Illegal parking – such as parking on non designated grassed areas – risks being fined.